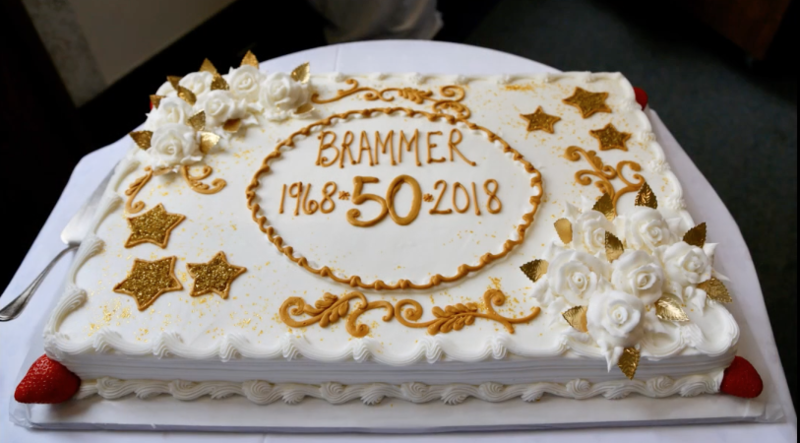 I don’t know what the average life expectancy of an oil and gas service company is but I tend to believe that Brammer Engineering’s 50 years would compare favorably. When I came to work here in 1982, the company was in its 14th year and I thought that was admirable. How time flies when you’re raising children, earning a living, serving your clients, putting out the occasional brush fires, enduring the tough times, enjoying the good times and growing older all the while! Brammer Engineering, Inc. first opened its doors on September 9, 1968 with one employee and one client. Our founder, Bob Brammer, was sick with the flu his first week in business so his wife Dot came to the office every day and sat by the phone. My understanding is that she received very few calls except for those from Bob inquiring about business! From that rather humble beginning, Brammer Engineering has grown and prospered over these last 50 years. Bob laid the groundwork and built a solid business foundation with a lot of hard work, integrity, honesty and a commitment to excellence. He was a consummate professional and a wonderful person who led by example always honoring the principles of his Christian faith. 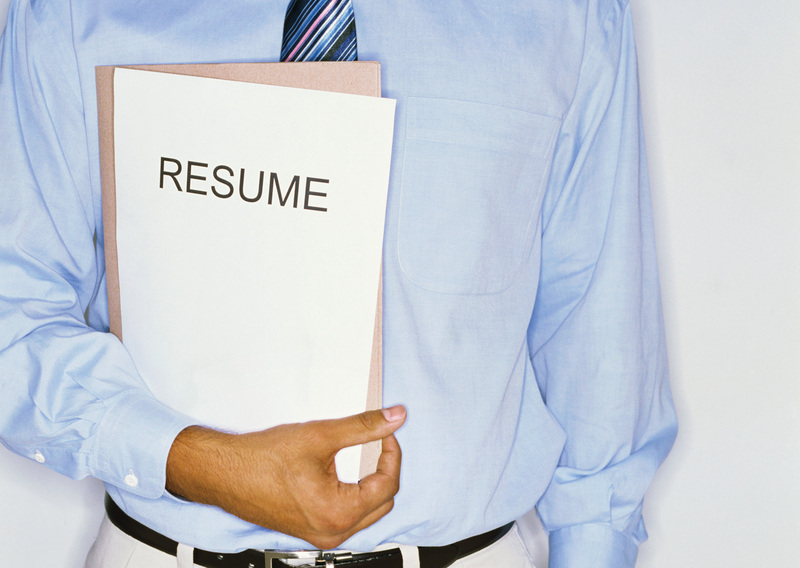 Today we carry on that work and continue to provide high quality service to the oil and gas industry. During those 50 years we have been blessed with over 800 clients and many other industry friends as well. We have been privileged to be a small part of our clients’ success and we are so thankful for the wonderful people and organizations that we have worked with along the way. 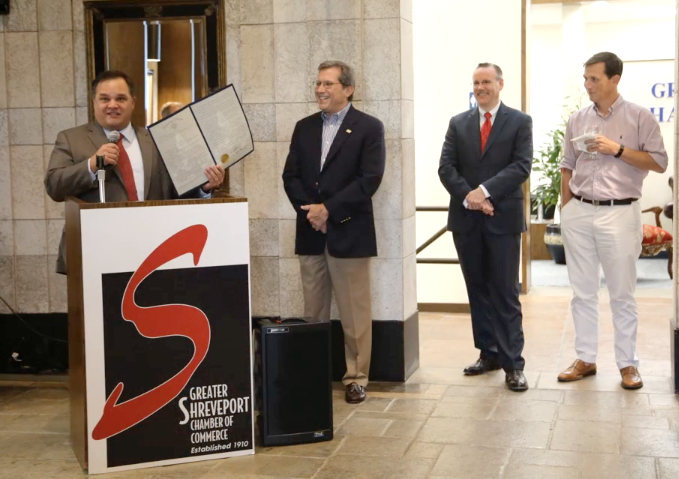 State Sen. Ryan Gatti presents Brammer Engineering with a special proclamation in honor of their 50th anniversary. Our business model is based on four ingredients…..service, performance, value and trust. 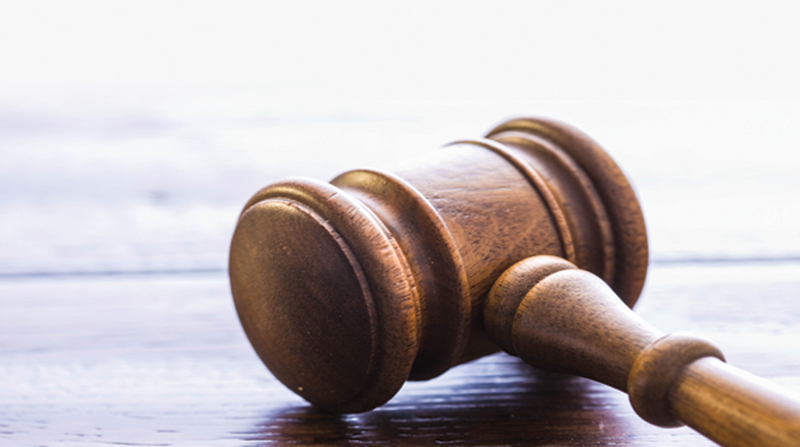 Those four ingredients drive our Perpetual Goals of 1) serving our clients; 2) maximizing production; 3) minimizing cost; and 4) working safely and protecting the environment. 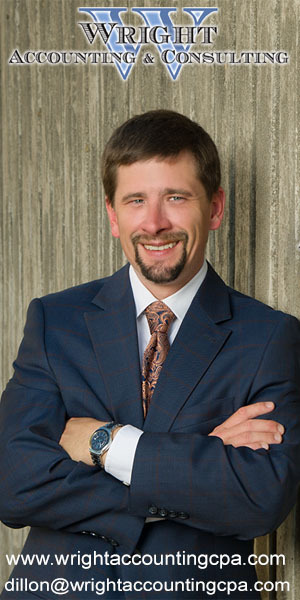 Those are the outcomes that have fueled this longstanding business enterprise known as Brammer Engineering since 1968. 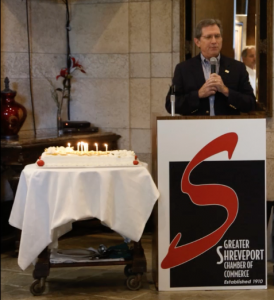 Keith Evans, president of Brammer Engineering, speaks during a special celebration at the Greater Shreveport Chamber of Commerce. Our heartfelt thanks and gratitude go out to our clients, our long list of outstanding current and former employees, our industry partners and friends, and especially the blessings and care of Providence through the years. We look forward to continuing to serve our customers for years to come with a team of wonderful, committed, intelligent and service oriented employees. Thanks for the opportunities, the experiences, the friendships and the many memories over the last 50 years. We look forward to many more in the next fifty.